'Pink and Curly'. 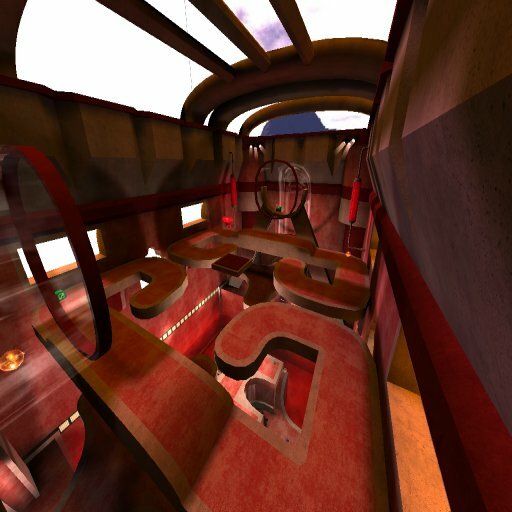 A quick Q3A tourney level that plays around with curves. Planet Quake featured level for awhile :) It is one of those funny little ironies of life that the level I made most quickly and as a bit of a joke, received the most critical acclaim. Still, it is fun to play.